Pineapple-inspired mall: Robinsons Place Valencia, RLC’s 51st mall, takes inspiration from Bukidnon’s top crop — pineapple. 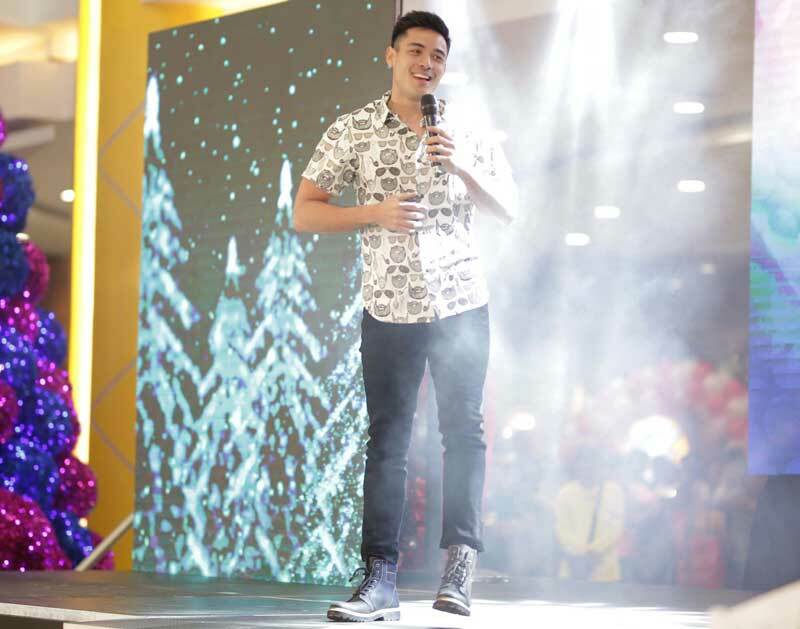 Xian Lim performs during the opening of Robinsons Place Valencia. 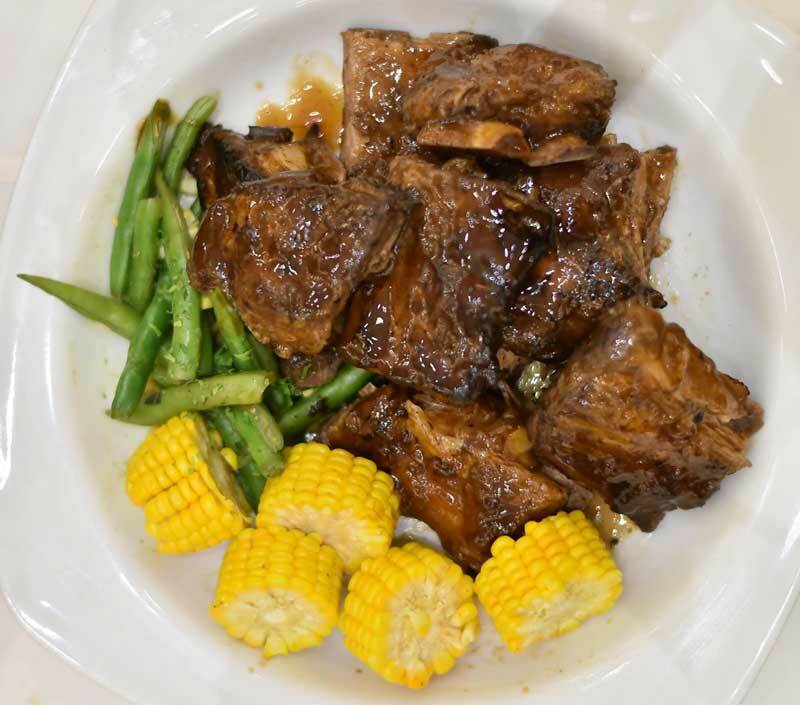 Two things pop into the (foodie) mind when one mentions Bukidnon: pineapple and steak. Make that Del Monte Clubhouse’s oh, so tender slab of awesomeness. The fact that Del Monte gets the meat from pineapple-fed cattle already tells you that the steak there is definitely worth the trip. From Laguindingan Airport, it took us less than an hour to reach the first pineapple plantation in Asia at Camp Philips in Manolo Fortich. It was lunchtime when we arrived so the Clubhouse was abuzz. Thank goodness, Roseann pre-ordered our food. Each one of us got the “complete set,” which consisted of steak, rice/bread, mushroom soup, fresh greens with Del Monte Ketchup as dressing, steak and sliced fruits drizzled with condensed milk for dessert. Everything they say about this famous steak is true. Flavored with just salt and pepper, my tenderloin steak was tender and juicy with just the right amount of fat. Also, the serving is good for sharing. I didn’t bother to take a photo of my plate because it wasn’t ‘gram worthy. I hope the chef would soon make an effort to make the steak look as appetizing as it tasted. So pine: Pineapple Cheesecake is Hinam-is Café’s best-seller. From Del Monte Clubhouse, we headed to Valencia City for the opening of the new Robinsons Place, Robinsons Land Corporation’s 51st mall. We almost missed the opening ceremony because what was supposed to be a two-hour ride became four as we got delayed due to a landslide that blocked almost half of Sayre Highway. But as they say, the show must go on. Home to one of the largest pineapple plantations in the country, this fruit is the inspiration for Bukidnon’s newest mall. Skew you: Satisfy your barbecue cravings at Zubga. Surrounded by cornfields, the concrete structure stands out from all the greenery. Painted in gray, the mall’s facade is accented by bright yellow lines and the brand’s signature color — red. The crisscrossing lines form multiple diamond shapes, the geometric representation of a pineapple’s natural pattern. 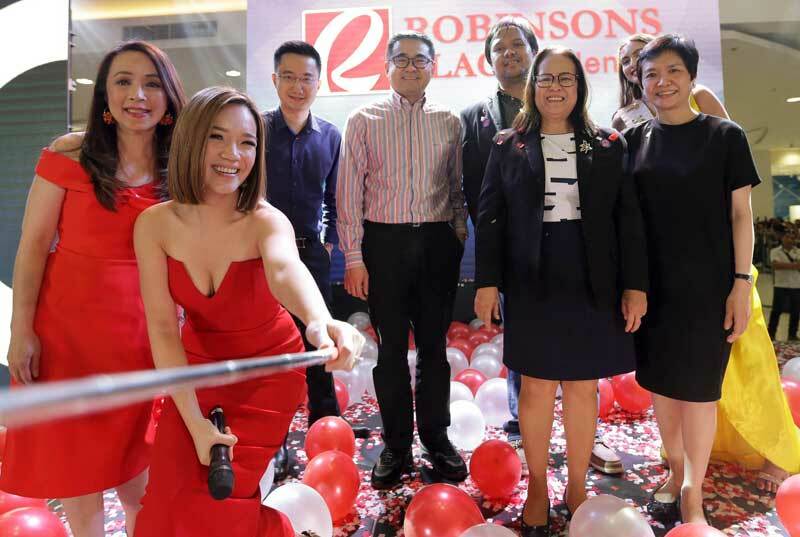 “Robinsons Place Valencia is inspired by Bukidnon’s famous crop — pineapple,” said Arlene Magtibay, RLC senior VP and general manager for commercial centers division, during the mall’s opening. Designed by Lichauco Guillas + Villanueva, the same architect that designed Robinsons Place Naga, the pineapple theme is evident all throughout the mall. The pillars in the main atrium have the same yellow color and diamond pattern. Public seating areas use pineapple slice-shaped round benches. 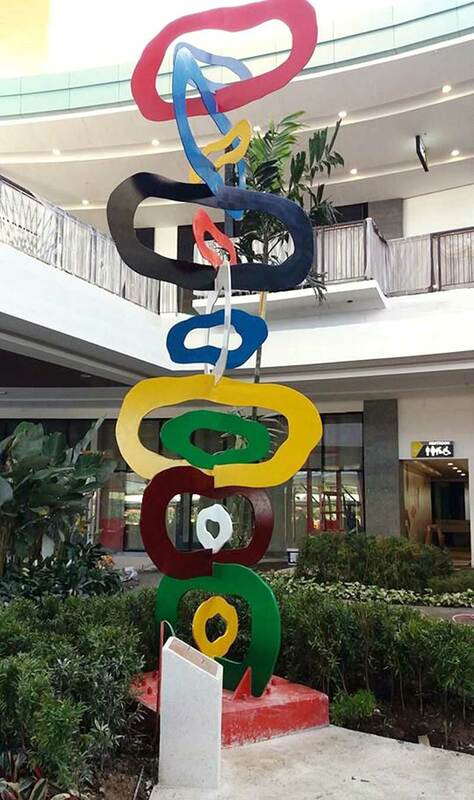 Sam Penaso’s sculpture honors the seven tribes of Bukidnon. “More than the pineapple, the overall design is inspired by nature. When you look at Bukidnon, you’ll see lush mountains. That’s why we decided to put something that will be more nature-like,” Magtibay explained. The front courtyard has pockets of green and a koi pond complements the nature theme. 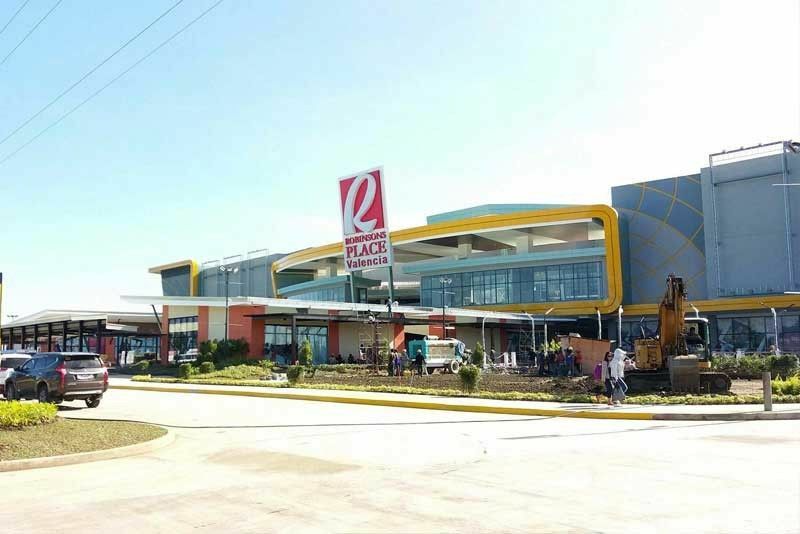 Robinsons Place Valencia is RLC’s 51st mall in the country, seventh in Mindanao and first in Bukidnon. And the mall provides employment for the locals who would usually go to CDO to look for jobs. “Majority of the employees here are locals,” noted Magtibay. 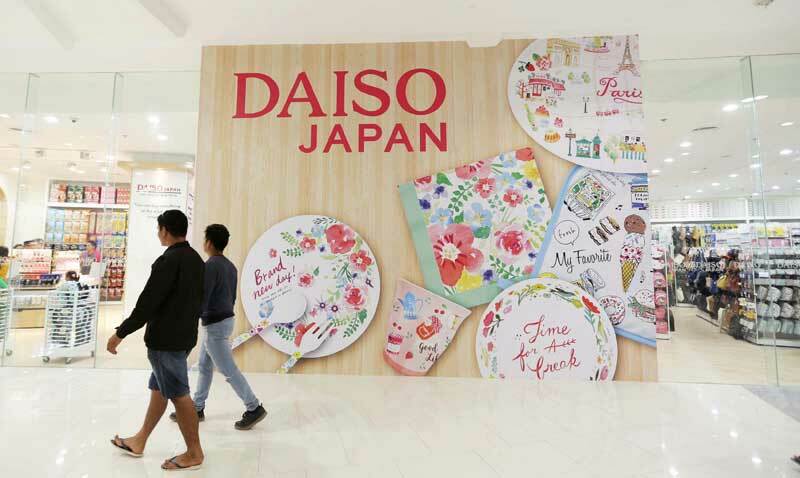 Robinsons Place Valencia brings its anchor shops to the city like Robinsons Department Store, Robinsons Supermarket, Robinsons Appliances, Daiso Japan and Handyman. The mall also opened the first cinema in the city with Robinsons Movieworld, which houses six cinemas, including one with 3D capabilities. Likewise, an integrated government-related transaction center, Lingkod Pinoy, has opened its doors. Robinsons Place Valencia is also a haven for foodies. 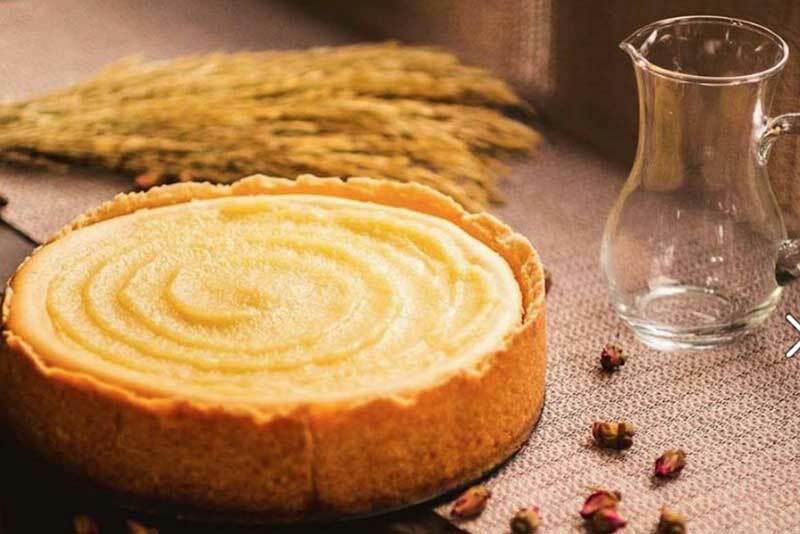 Now, you can have Hinam-is Café’s famous Pineapple Cheesecake in the mall. Hinam-is Cafe is a homegrown business, an offshoot of the local bakeshop Angel’s Log. The pastry shop has been in business in Valencia for more than 20 years now. Must-try items aside from Pineapple Cheesecake are the Tablea Cake and Frozen Ube Brazo, which has flour layers: crust, ube jam, custard and meringue. Before, the people of Valencia would travel all the way to Cagayan de Oro City to shop. 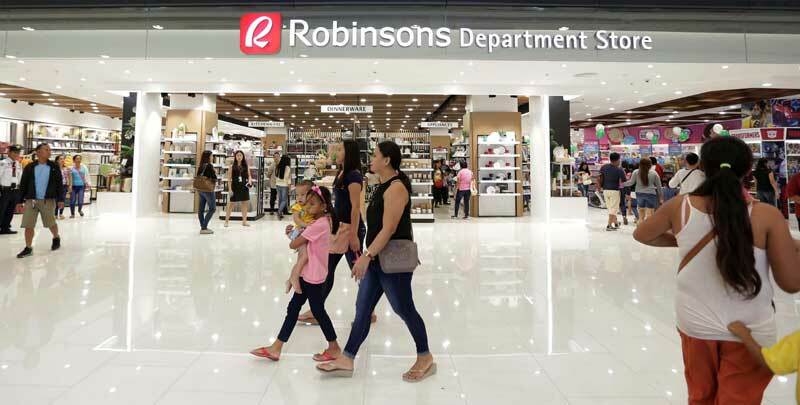 Now, Robinsons Department Store has everything they need under one roof. Gerry’s Grill found its 10th home in Mindanao at Robinsons Place Valencia. 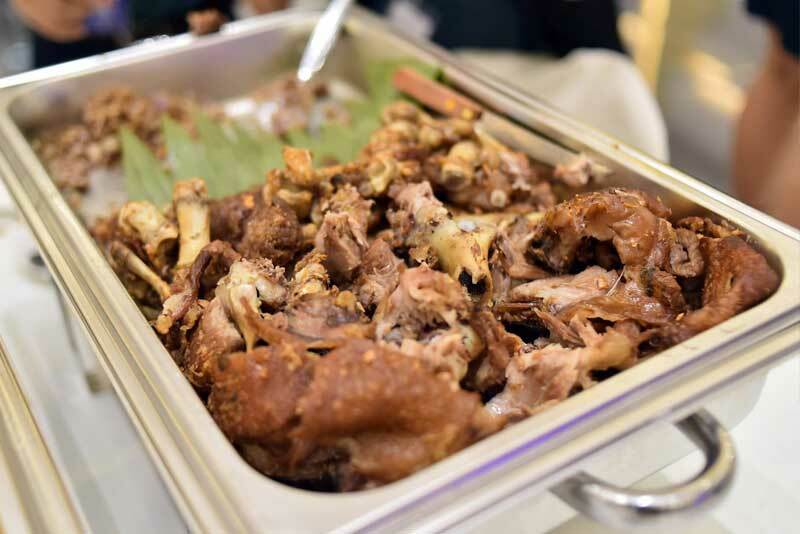 According to Gerry’s Grill head of marketing Francis Villaluz, they will soon try to incorporate local food like pineapple — either as a garnish or part of the main dish — in its seasonal menu. 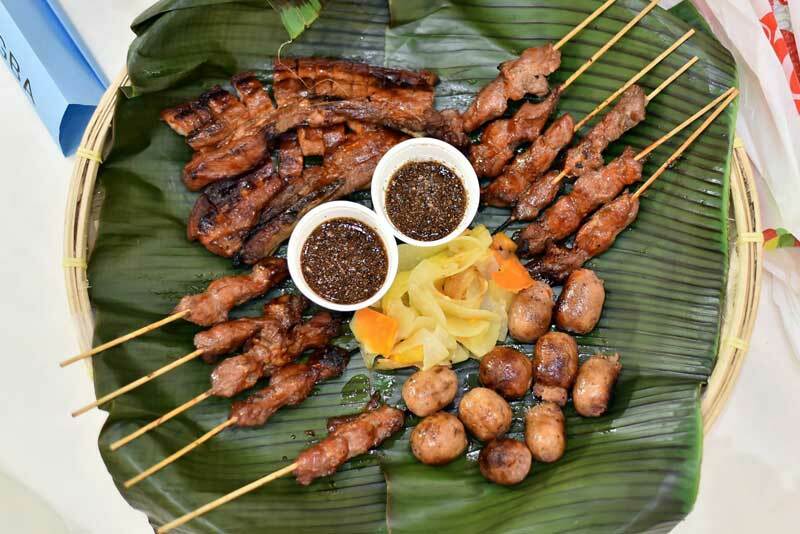 Joining Hinam-is and Gerry’s Grill are regional players such as Bigby’s (ribs), Boy Zugba (Pinoy barbecue) and Missy Bon Bon (pastry pasalubong shop), all under Bigby’s Quality Food Corp.
Daiso Japan is a favorite among the locals. Originally from Cagayan de Oro City, it has been operating several brands in the Visayas and Mindanao. “We see to it that the mall is not short of local and regional players,” enthused Magtibay. From steaks, barbecues to pineapple cheesecake, Robinsons Place Valencia has got your eat-inerary covered.